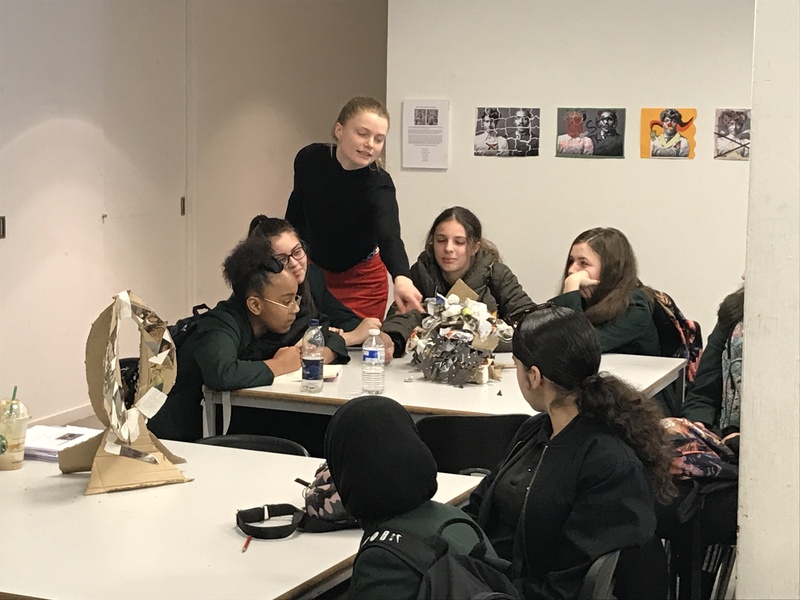 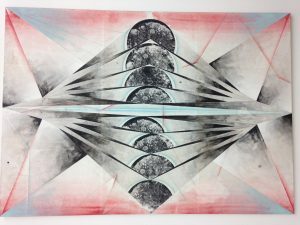 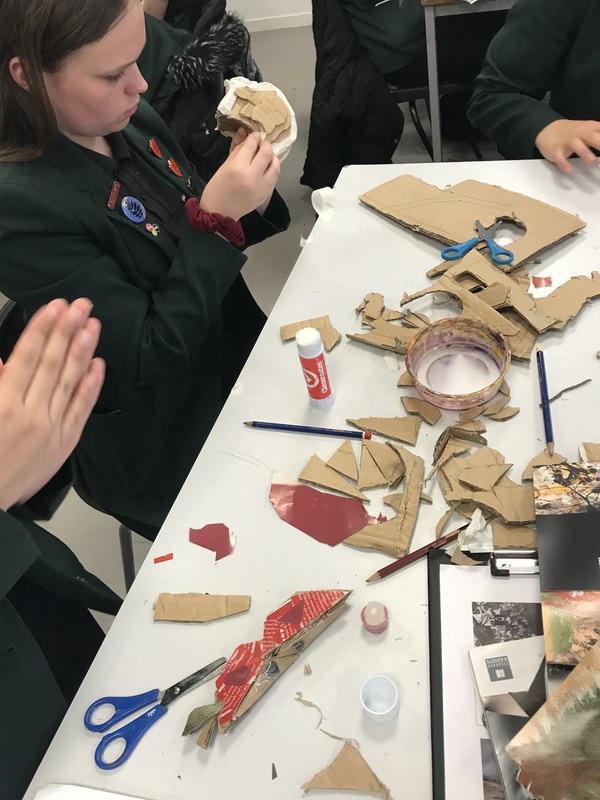 As part of the Saatchi Gallery’s “Start” programme, on 28th March thirty pupils selected from Year 9 took part in their second workshop at the Gallery. 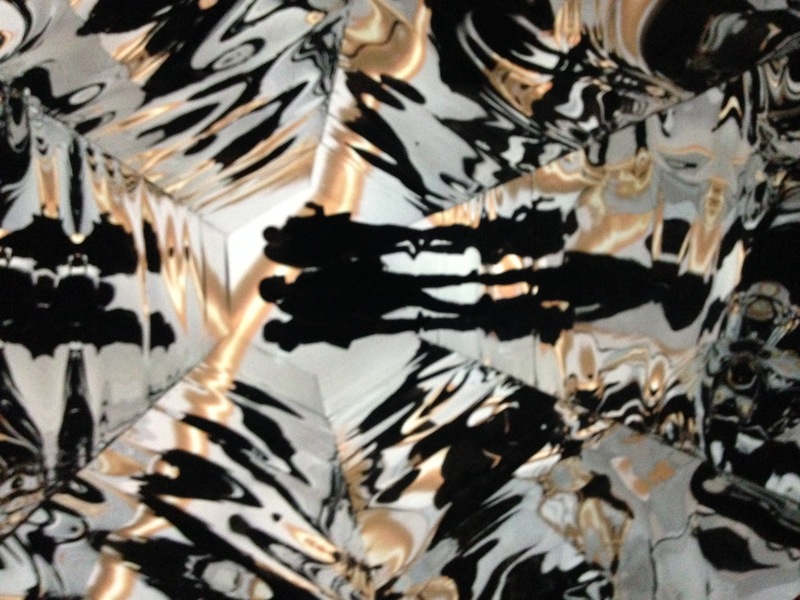 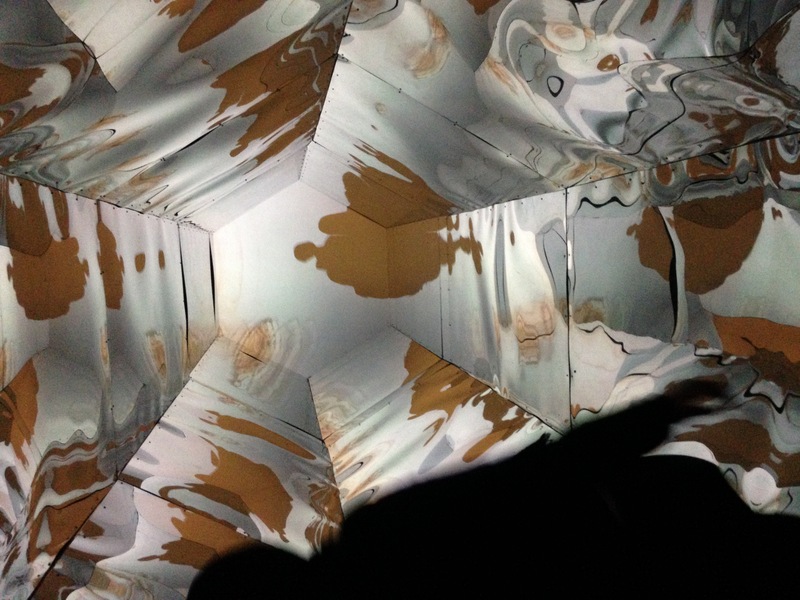 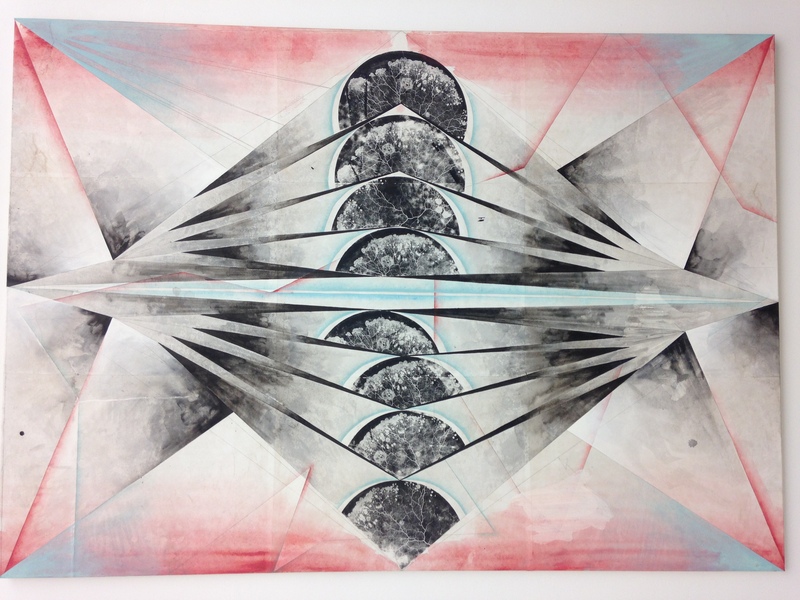 The pupils were shown round the current exhibition “Kaleidoscope” and focused on geometry and contrast within artwork. They were then given time to reflect on what they had seen and produce their own personal drawings. 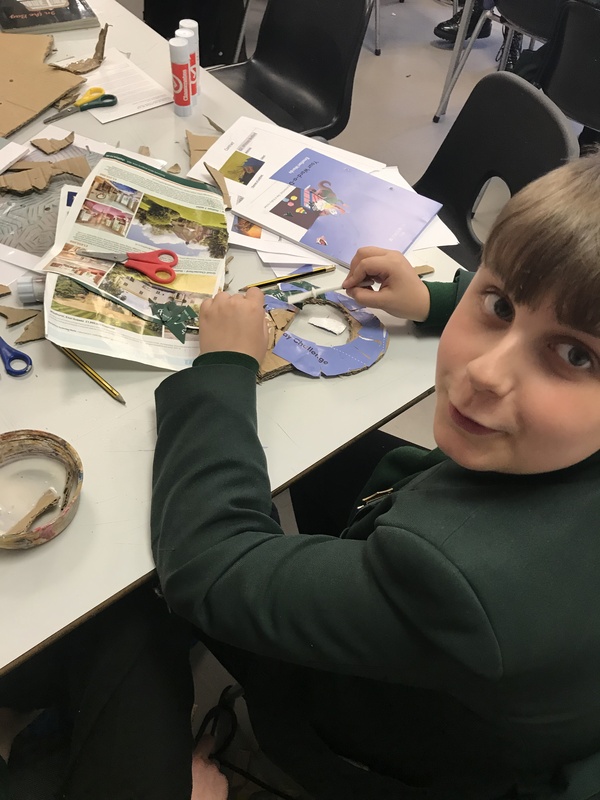 Following this, pupils took part in a workshop in which they had to construct a geometrical sculpture based on one of the following words: Doughnut, Moon, and Apple. 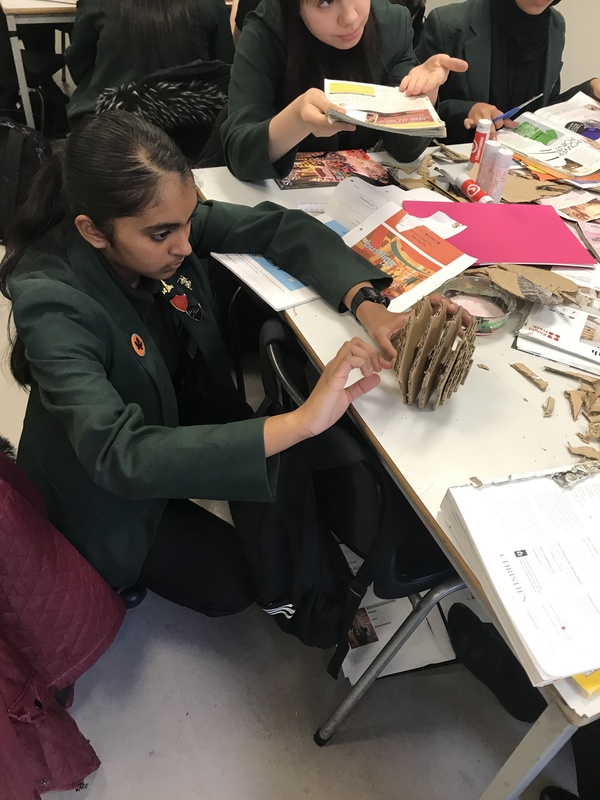 The pupils worked together to share ideas and come up with inventive and ingenious ways to create geometrical sculptures which depicted their specific word plus the idea of contrast. 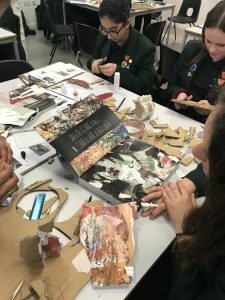 It was great to see our Year 9 pupils putting their creativity to the test and pushing themselves to think of ways in which to construct their own unique response to their design brief. 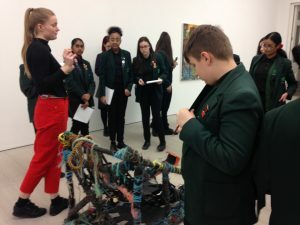 All of the work produced will be placed in an exhibition at the Saatchi Gallery for the public to view later this year.